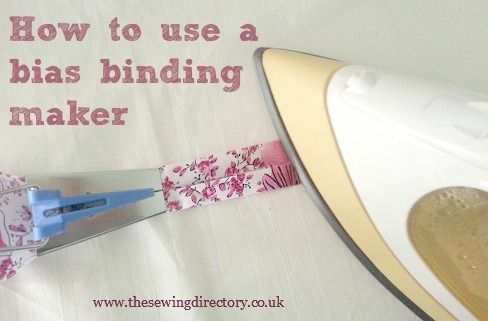 Most times, when you see me use bias binding to the tie-ups and ends, so it is a folded bias binding, I’m working with. But there is also sewing techniques and construction challenges that require a bias binding that is not folded. For example, you can use a broad oblique band as a coating, but so must the bias tape not be folded in advance. ** By round edges that are not so curved that they require a proper coating, but nevertheless is too curved to be put up without any problems. E.g. 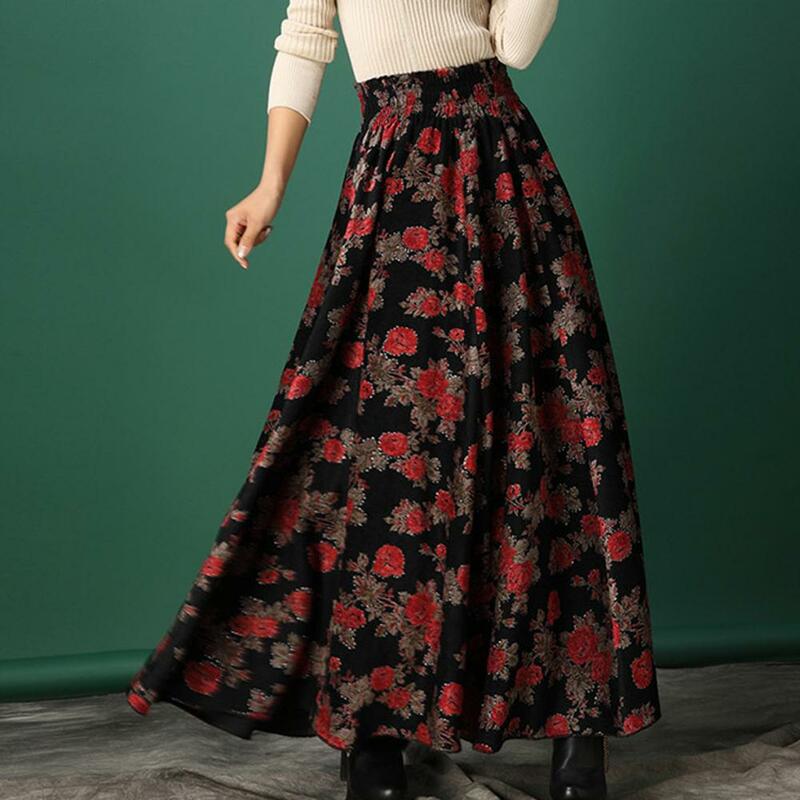 in round-cut skirts, dresses and skirts with wide legs and slightly curved shirt-inspired tie-ups. ** As a design detail, where the bias tape is a contrasting colour or a print. ** In very powerful substances may lay-up or coating will be replaced by a broad oblique band, in order to get a thinner decommissioning, there will be more invisible and elegant. Here you can either use contrasting colour or make bias tape more invisible by choosing a color that matches the fabric. 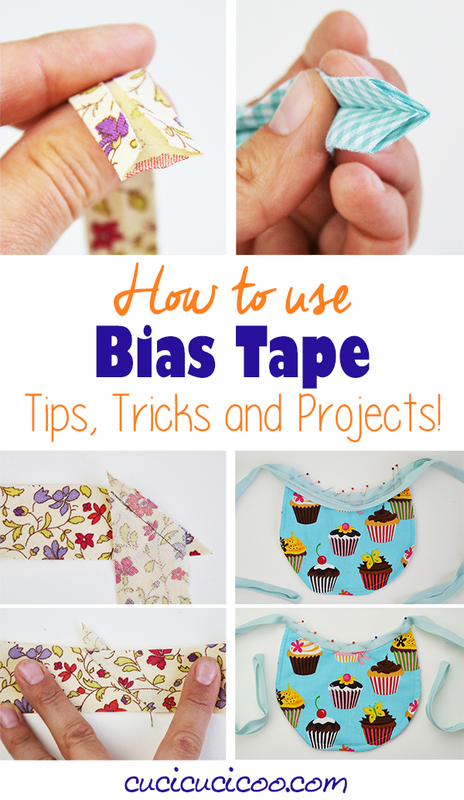 Fabric choice for the bias tape must be thinner than the substance itself, in order to give this effect. 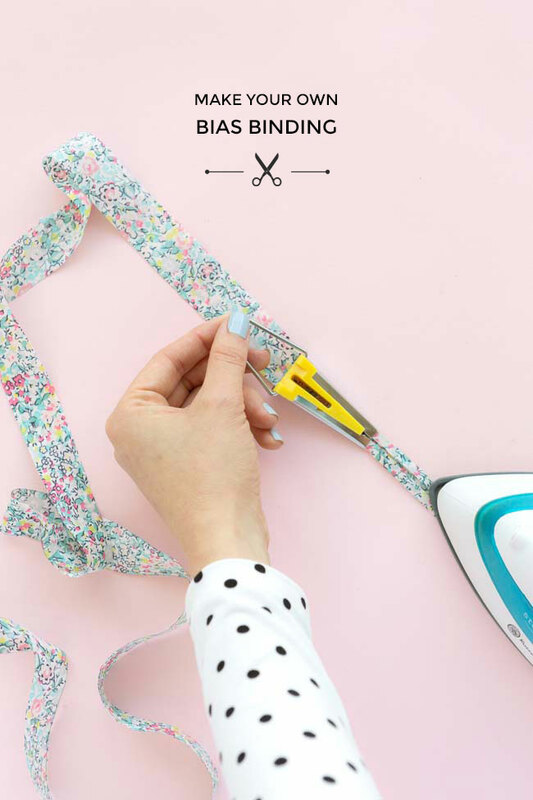 ** If you need absolutely all the length, you can squeeze out of the fabric, you can sew a bias binding on with 0, 5 cm seam allowance and use it as a coating/lay-up. 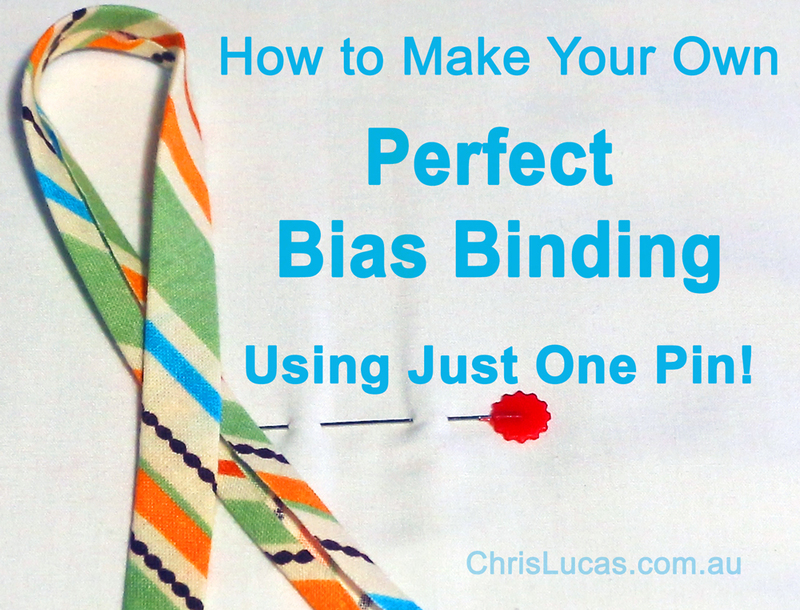 When you use a bias binding as a coating, you can not buy oblique band finished in a store. You must instead start to fix it yourself. You can do this either by the substance itself or of another fabric, which gives you a thinner bias tape or another color or print. Here I have used Liberty print for oblique band both in peep edge and the coating. (And in fact fits the green before so something better into colors, than it does here in the picture. It’s as if the camera has made it more yellow …). 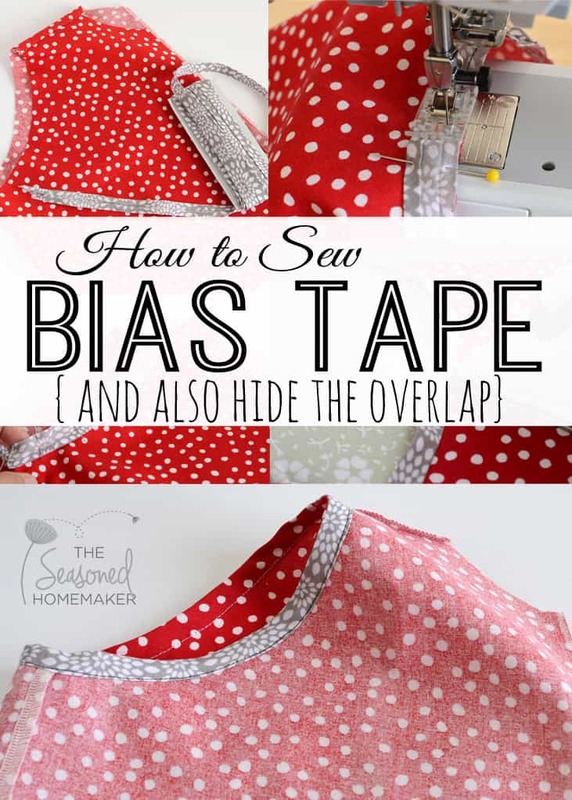 If you follow with here on the blog, you already know the stitches and sewing techniques that you need to sew the bias tape on your clothes as a coating. 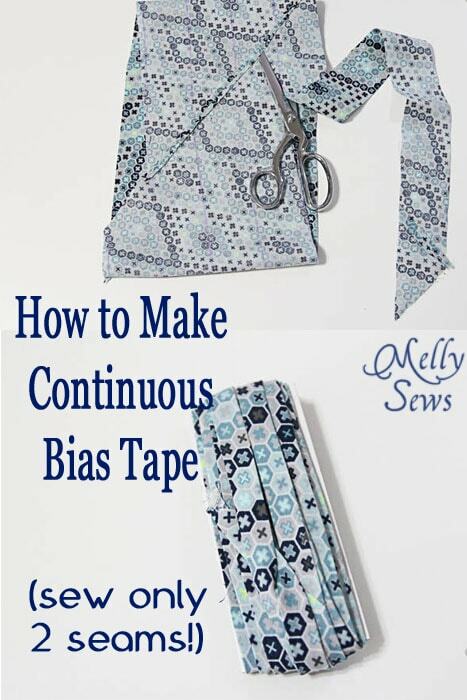 By combining them in different ways, you can sew the bias tape coatings in many different fabric types and designs. For the skirt sewing techniques, I show you in the video, you must use a bias binding, there are 5 cm wide. 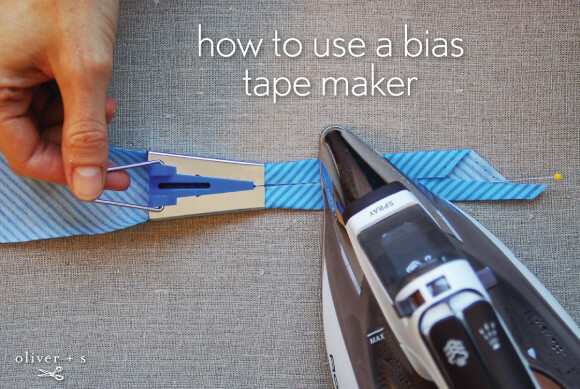 How wide your bias tape can be depends on the shape of the edge, it must be sewn on. The greater a curve that is on a sømlinje, the narrower oblique band must be. 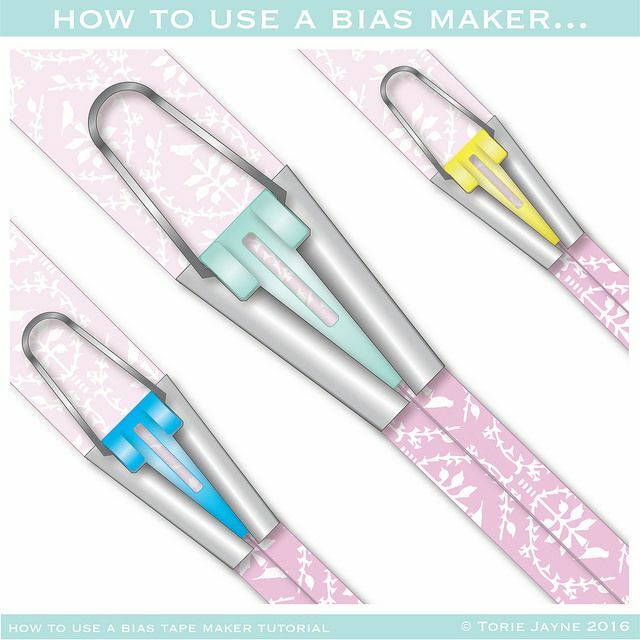 The width of the bias tape is far along the way a design issue, but you should remember to think about that lined (if there is prior in the vehicle) must cover the seam and, at the same time, stopping 2 cm from the edge. 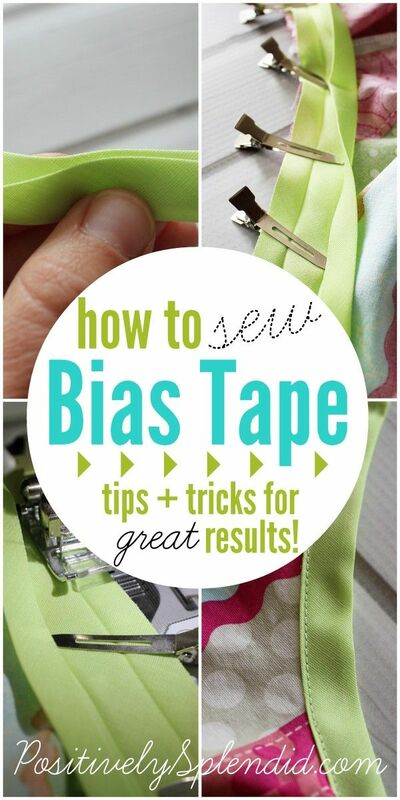 So you must not change the bias tape for narrow, when you should use it as a coating in clothes with lining. 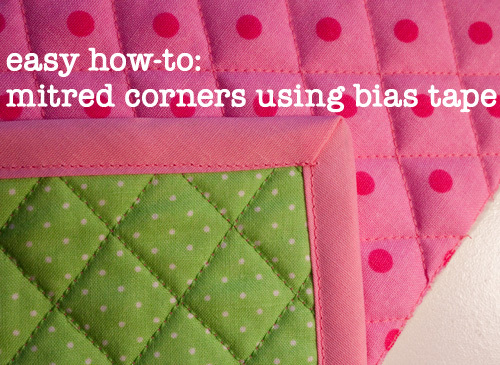 As you can see in the video, there are different variations and stitches you can choose when you use bias binding as a coating in withdrawals and other caps. The precise sewing techniques and stitches, you should choose depends on your fabric and on how you want the finished clothes to look like. 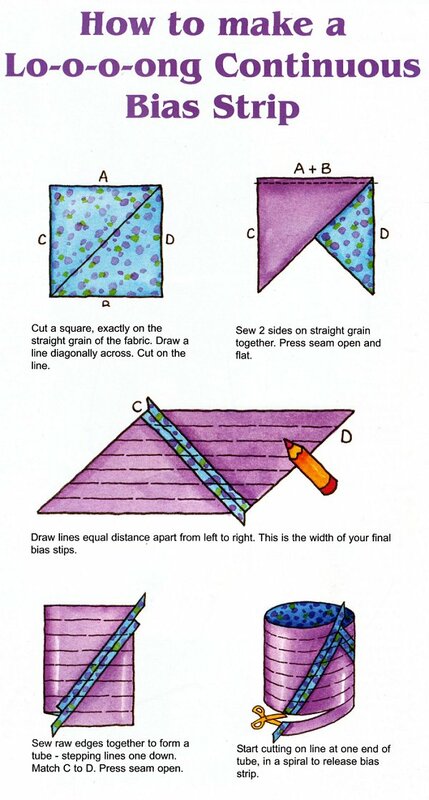 Common to all variations is that you need to start with to cut a wide bias binding and sew it on with 1 cm seam allowance right toward the right with the drug. When the bias tape is sewn on, you must press it out of the seam, so it comes as an extension of the substance. And then you take your first decision. 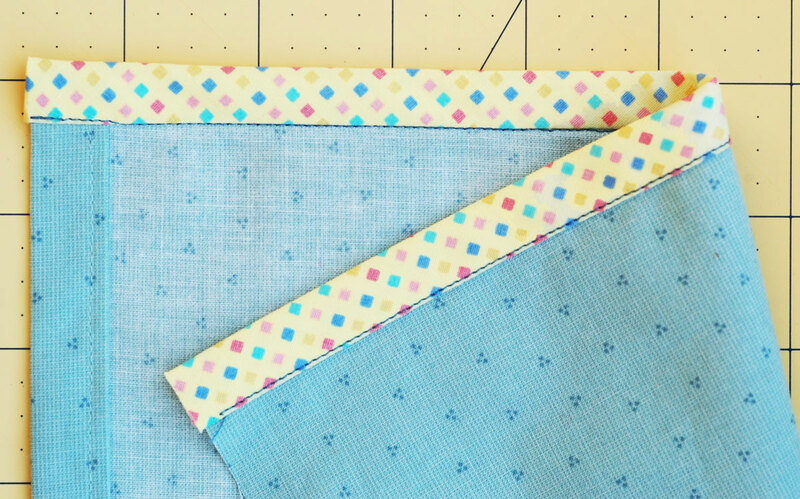 If the fabric keeps the pressure well, and you can press a quite sharp fold without problems, then you can choose to press the bias tape on the inside of the fabric against. 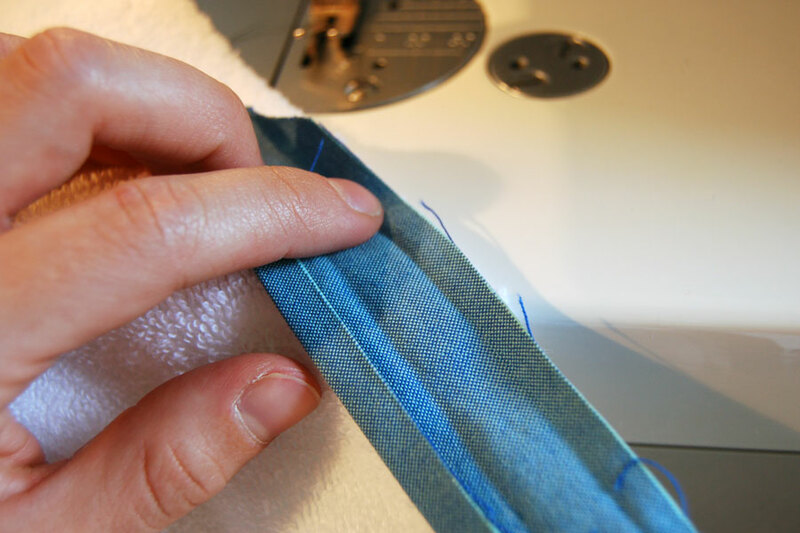 Keep it is not pressure quite as well, but has a tendency to fold itself out again, so you should sew a under sticking, which ensures that the bias tape and seam allowance will be on the inside of the vehicle. 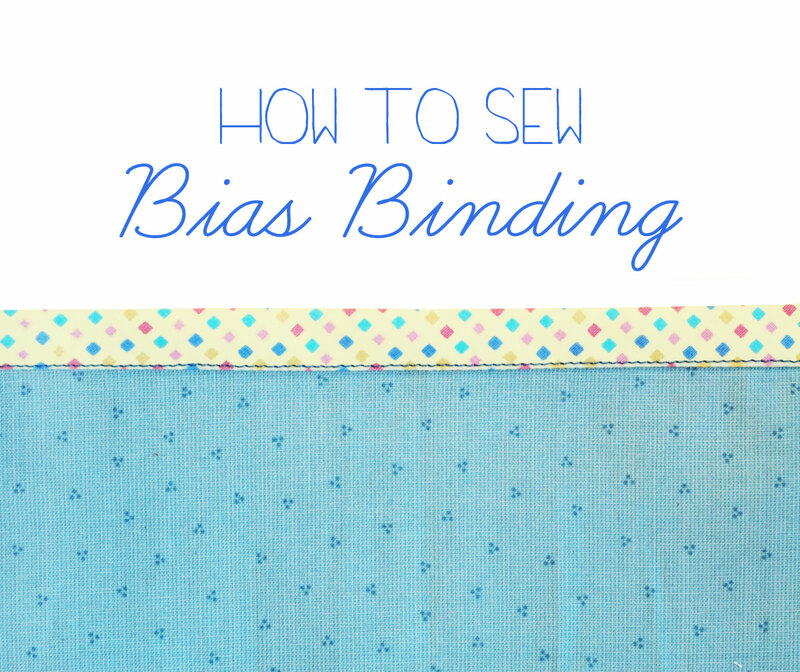 When your bias binding is pressed on towards the wrong side – whether you have sewn a under sticking or not – you must make multiple decisions. Here you must choose whether you want to have a visible sticking on the right of the vehicle, or for transfer should be as invisible as possible. And you should consider whether there is prior in the vehicle, which must be sewn to the bias tape, if there is a loose lining or nothing at all before. Should decommissioning be invisible and with lining, which is fully closed to, so you sew the bias tape to the skirt with witches stitches. It is very important to the needle only gets a hold of a single thread or 2 when you sew into the substance itself, so the thread will not be visible on the right. Would you like to have a visible sticking on the Court, then it will usually be combined with a lining that is not made for, but is released inside the vehicle. This means that the coating must finish a little better, and here’s a neat solution to press 1 cm seam allowance on against the inside of the bias tape and sew it fast with an edge sticking about 2 mm from the edge. A combination can be, if you would like to have an invisible lay-up, but have a loose lining or nothing at all before. Then you can press the seam allowance on the courage inside, but instead of sewing the lining lays on the sewing machine, sew you the fixed with staffer stitches in the hand where you only just gets a hold of a single thread or 2 when you sew the fabric. In this way, the seam invisible, like method with witches stitches. The downside is that always is more delicate than hand sewing machine sewing. So should your clothes much in the washing machine is the most durable with a machine sewn sticking. For this I made a skirt has sewn bias tape, sticking under fixed by hand with witches stitches, so that there is no visible stitches on the right, and then I finally sewn lined solid in the hand, so it is not possible to get in between the fabric and lining. It helps to ensure the seams, and is generally a good idea, when you use a lot of hand sewing. You can probably find several variations of syteknikken “bias binding as coating”. And one can be just as good as the other. 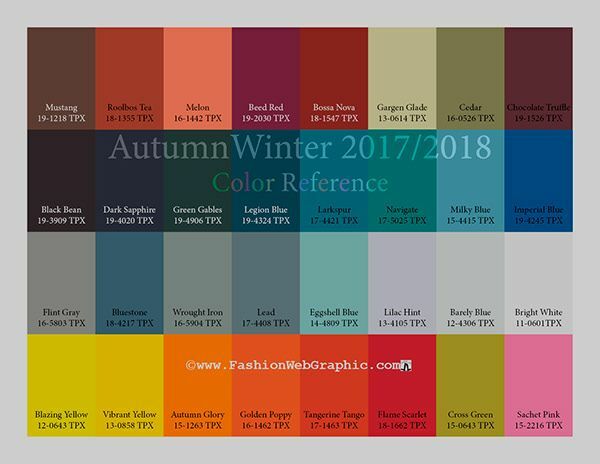 The important thing is that you are considering the various options in relation to the substance and the design you are about to sew, and chooses the combination of stitches and sewing techniques that makes the most sense in each case. Drug info: drug to skirt is a cotton twill, I have had lying around for too many years. The liner is acetate lining which has lain at least as long, while the bias tape with the stars is Liberty print purchased from www.citystoffer.dk. 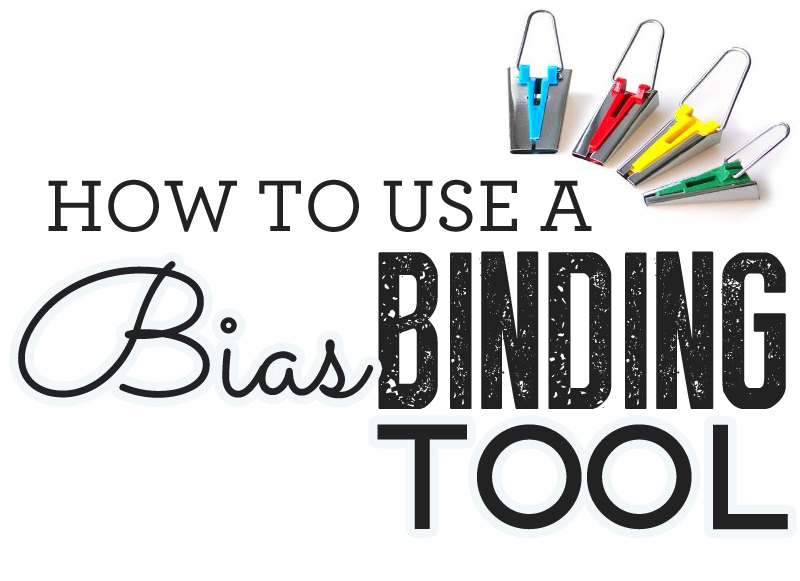 How to Make Your Own Bias Binding – The Easy Way!